Working with motor powered machines might be both challenging and equally rewarding. One peculiar way of dealing with them relates to the ability to regulate the operational speed of the revolving shaft. It is for this reason that shaft mounted gear reducers have been created to pave way for innovative management of your operational speed. By controlling the rotational speed of the shaft, the overall torque output of the machine is effectively controlled. Speed reducers are primarily deployed in mechanical devices for two reasons, first to add a multiplier effect on the overall torque, and two, to regulate the input power speed as to achieve a workable speed. By selecting the right gear reducers, you are sure of effectively attaining a balanced working environment where every process is effectively managed. By having the throughput of the shaft in your motor, it becomes manageable to control the movements of the components involving heavy rotation. For the best results, the speed reducer is aligned with the output shaft that delivers the torque. This way, the operational speed of the revolving arm is put on shaft, while increasing its functionality, especially when being used for long. It is also important to select a gear reducer that matches the size of the motor’s shaft. Although larger gear reducers are more effective and reliable, they should only be used with the appropriate motor shafts. At Bauer GMC, we stock the finest gear reducing components of every class. Might you require a light or heavy speed reducing accompaniment, be sure you’ll always get a perfect match to your needs. We are certified and authorized by a number of top manufacturers in the world. Therefore, our products are stocked within the widest array of alternatives at your reach. 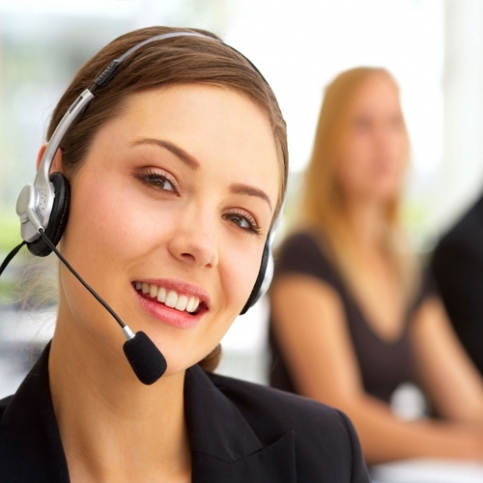 We value you and our customer service specialists will offer you the best you deserve.